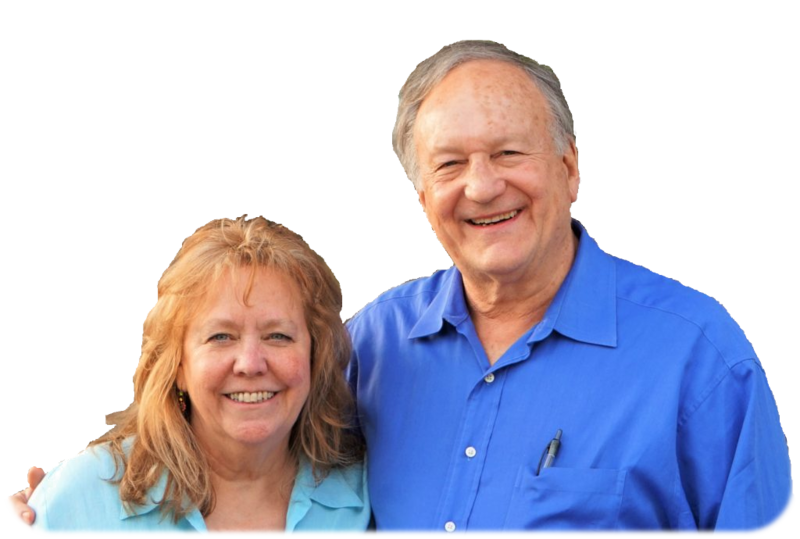 Kathy Raymond & Wayne Gabari are "The Healers" ! Join others in an ongoing group - one time only or every week - for as long as you want! Every Sunday Night at 9:00pm (EDT/New York time) and Monday Morning at 6:00am, Kathleen and Wayne join their energies together and send the healing energy over the air waves to deliver the healing right to you (and your family and pets if you choose). "Much like cell phone to cell phone, the energy leaves us and comes right to you! It doesn't matter where you are - at home lying down having the quiet experience, or out dancing - the healing energy comes right to you. Regardless of what you are doing or how much you actually feel, you will still receive the benefits for your health and your life." Imagine, every Sunday at 9pm, or Monday at 6am, you can receive a weekly energy healing for health, wealth, love, forgiveness, joy, creativity, peace of mind-body & spirit, and abundance of all good things - delivered to you in the comfort of your own surroundings. And if neither time works for you, maybe starting with a personal healing is the better option. Imagine ... before a big event, important job interview or business/custody meeting, pre- or post- operation, college exams, job interview, tennis game, even a "family reunion" ... or whatever. Whenever you need your "batteries" re-charged. Schedule yourself an energy tune-up and Be your best you! And you can continue for as long as you like!